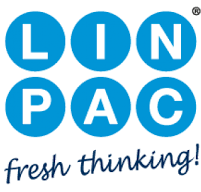 Suiko helped us to instil LINPAC’s company values from the top down. There was a real need for specific focus on cultivating and embedding the cultural ethos at operator level. Aligned to LINPAC’s global standards, the project focussed on ensuring the team fully embraced and understood their performance requirements and what was expected of them. Specific attention was focussed on why and how. 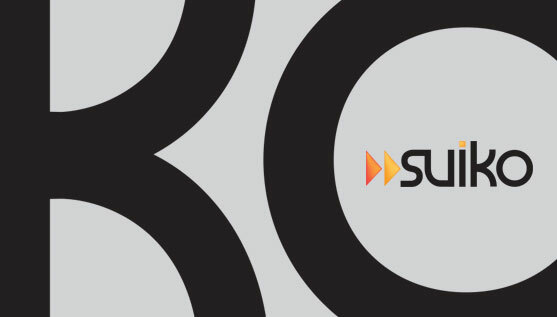 Suiko provided a set of bespoke training workshops for all managers and supervisors, coupled with individual “after session” coaching meetings. 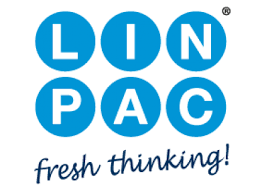 The training programme, tailored to LINPAC’s specific needs, resulted in tangible behavioural change and improved efficiency. 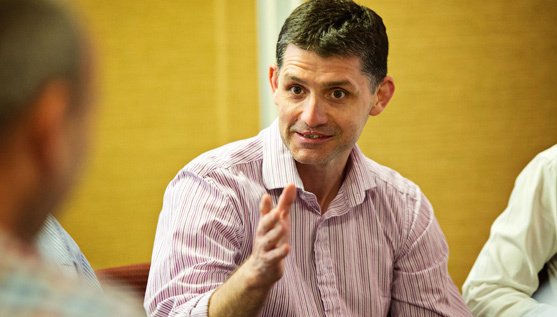 Participants now have a better understanding of productivity and continuous improvement. There is also marked improvement in their attitude towards their responsibilities and duties e.g. full awareness of the importance of production costs. In turn, our supervisors are also more aware of their roles and responsibilities and are much more proactive in problem solving. They have renewed confidence to implement the corrective action where needed. “As a result of the project, active supervision time spent on the floor has increased and the quality of the supervision has improved. These changes are visible in the latest company OEE figures and we are confident that we will see further improvements in the future.